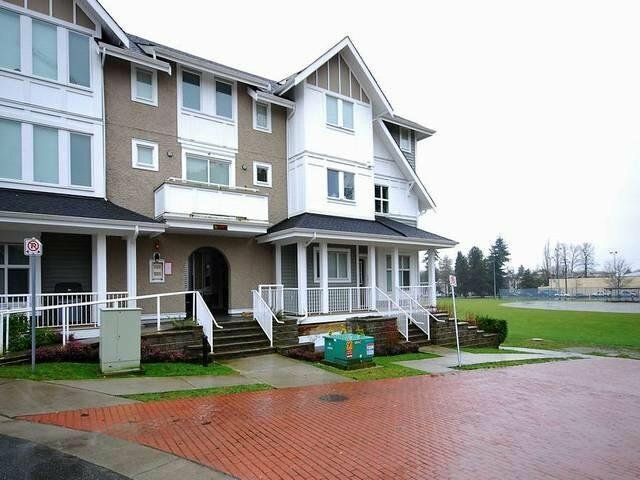 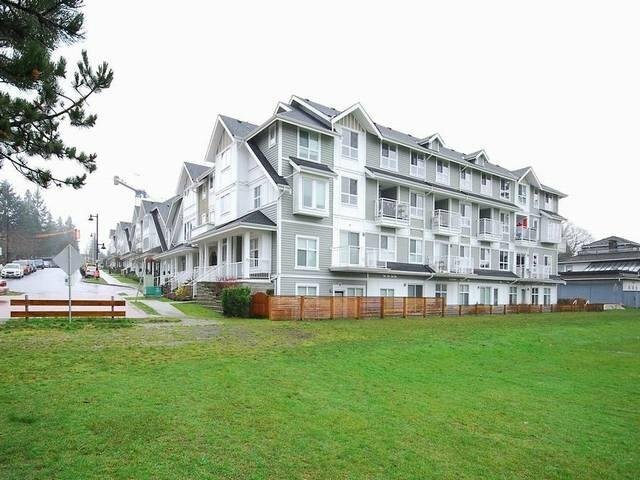 105 - 618 Langside Avenue, Coquitlam - SOLD Mike G. Chen Personal Real Estate Corp.
One of the limited selections of 2 level townhouse backing to the Burquitlam Park with nice park view from windows and balcony. 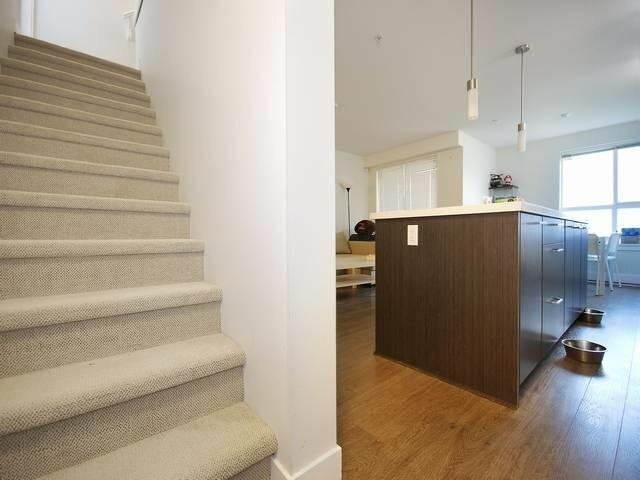 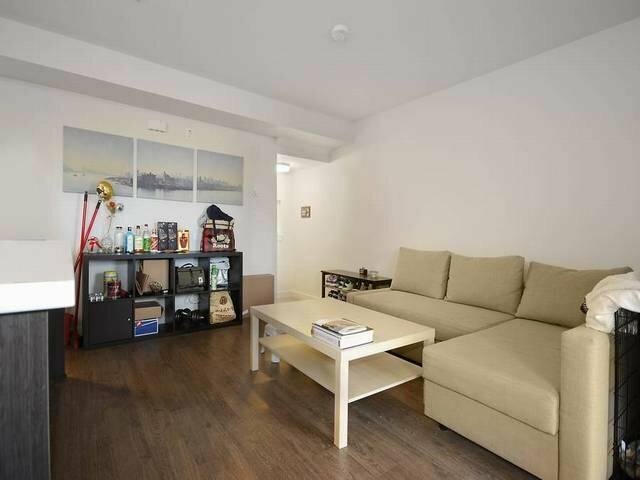 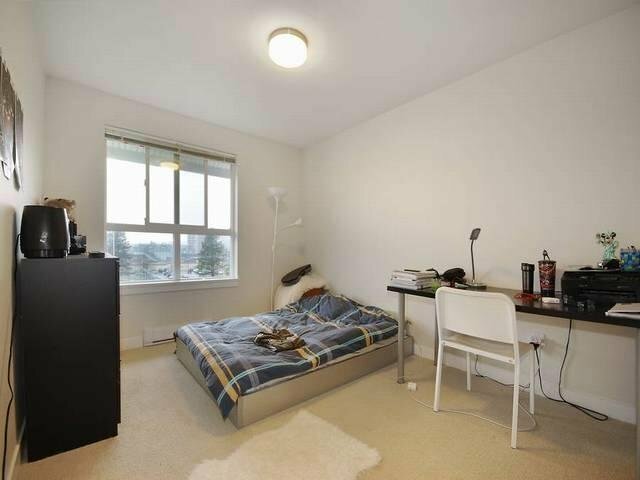 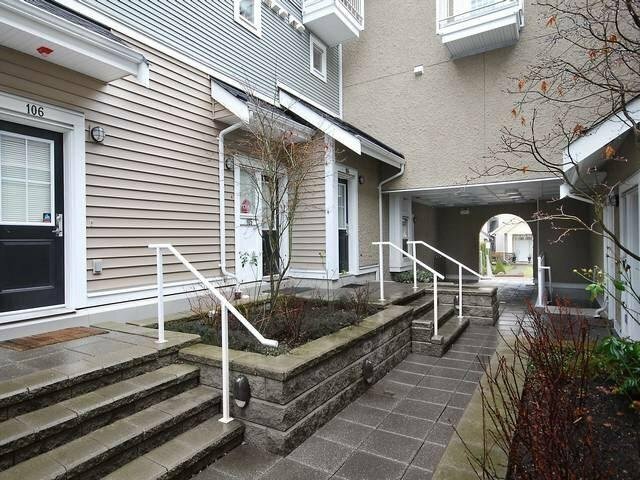 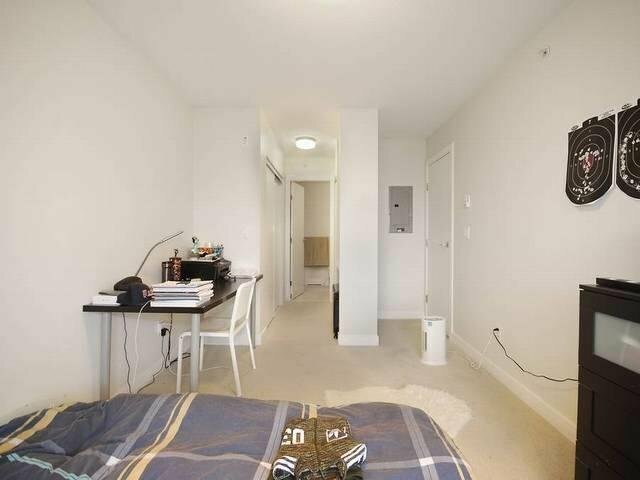 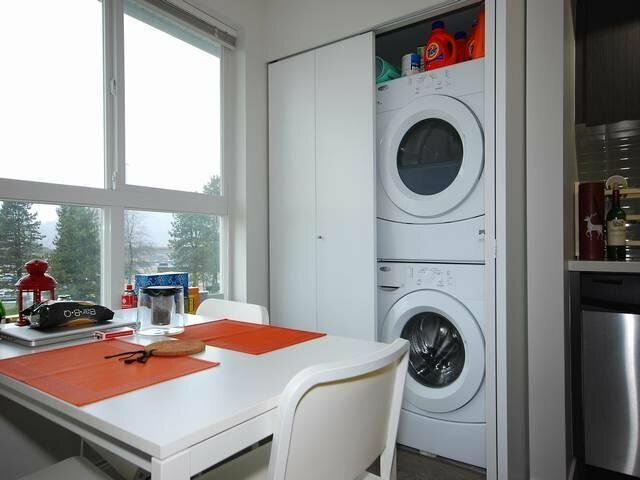 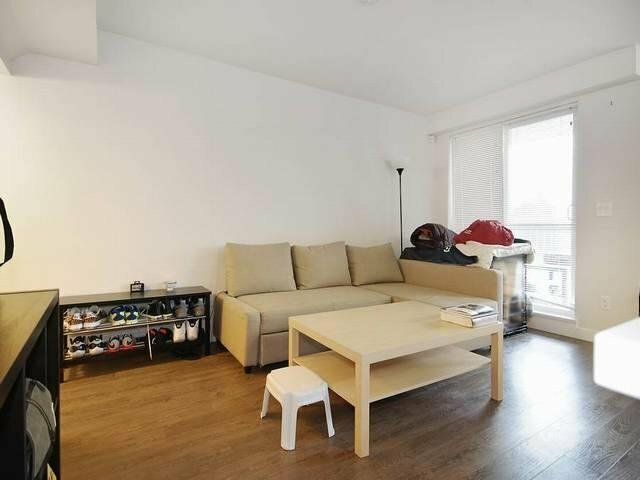 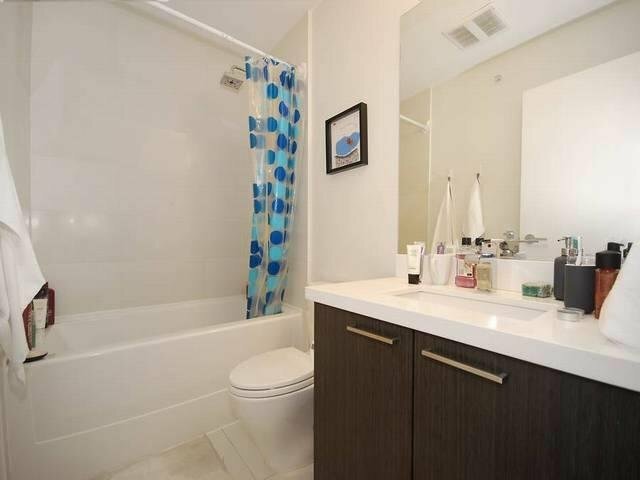 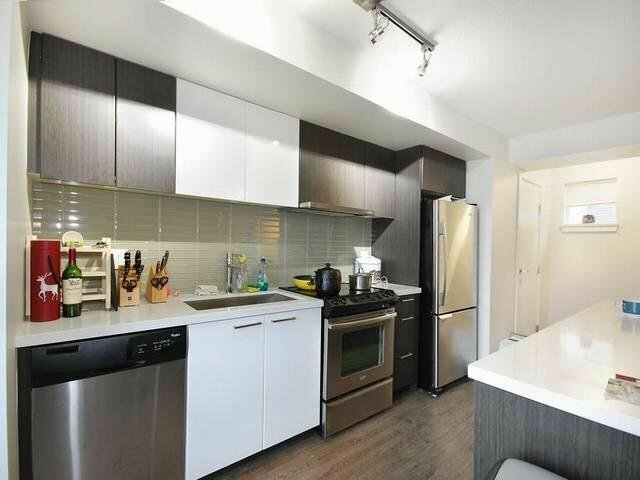 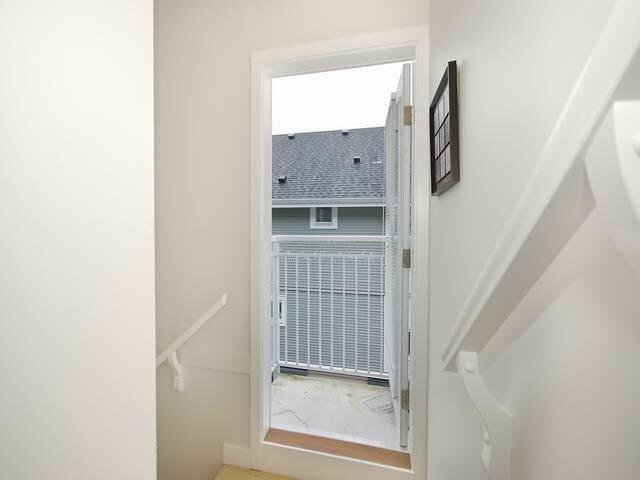 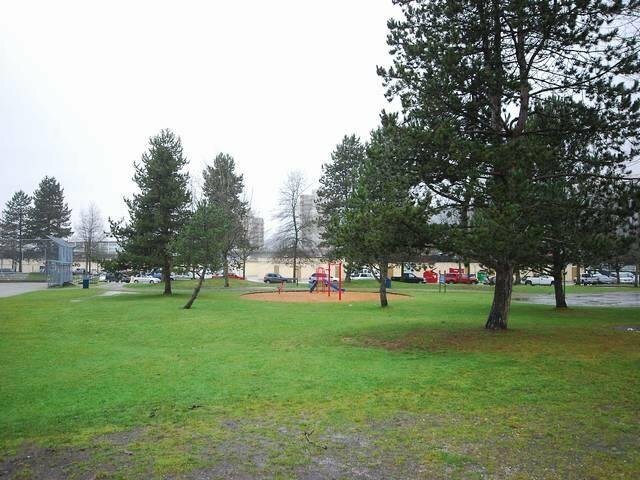 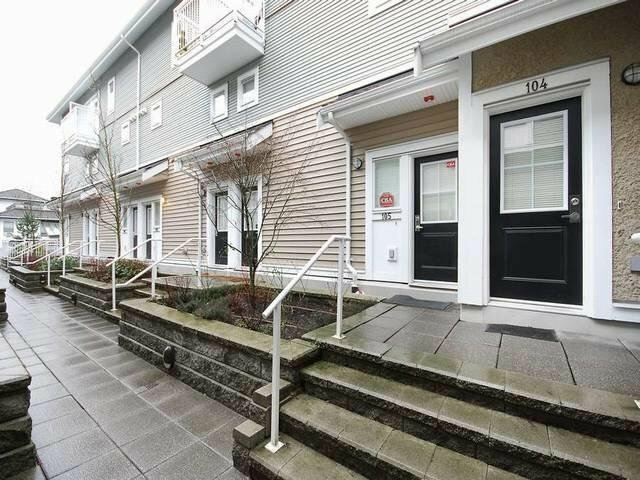 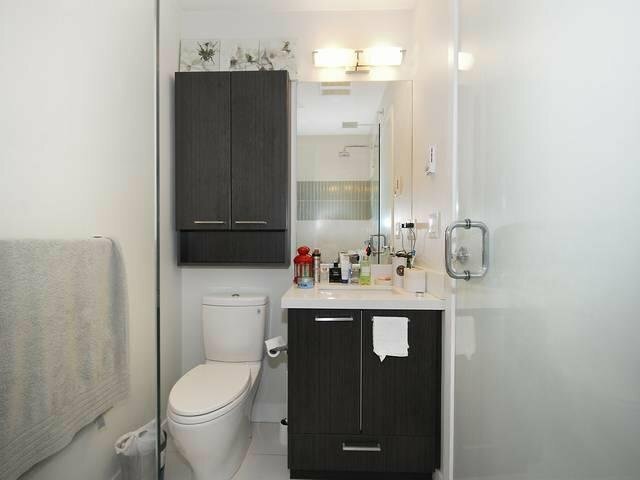 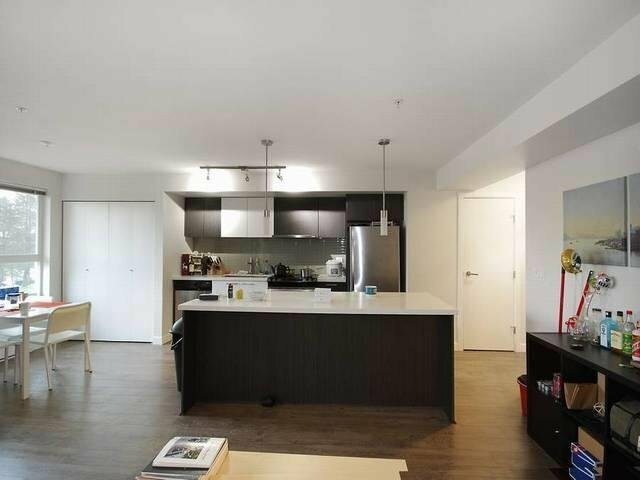 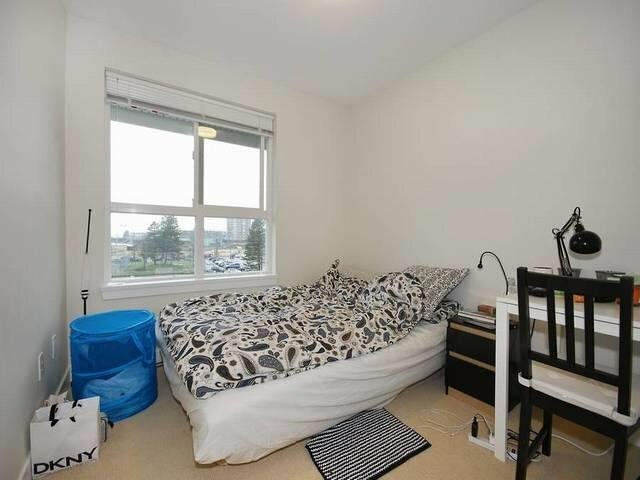 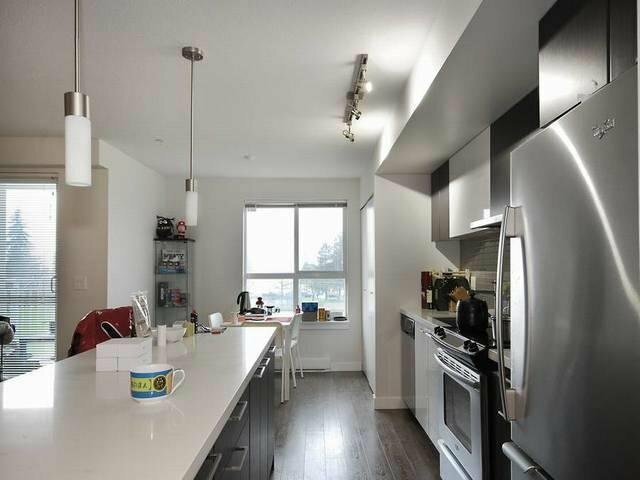 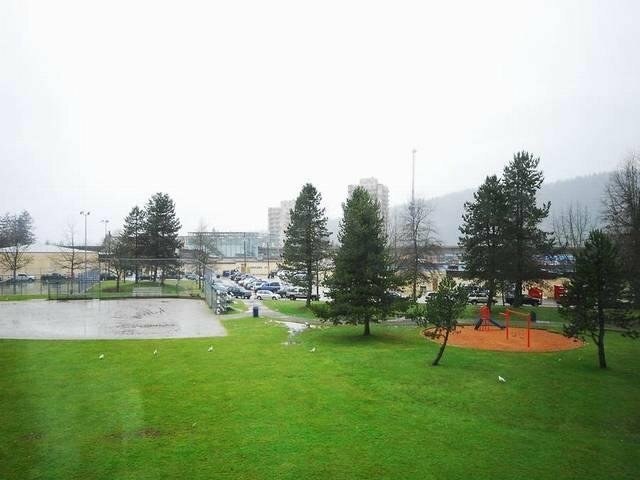 Turning to 3 year old, Siting at convenient and central location to all level of schools, University (SFU), shops, and restaurants, walking distance to coming up Skytrain: Burquitlam Station and bus stops. 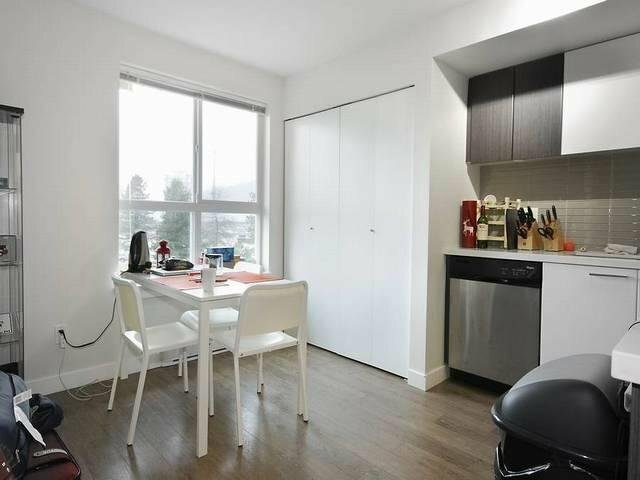 All stainless appliance and wood flooring, come with 2 parking stalls side by side and 1 storage locker.